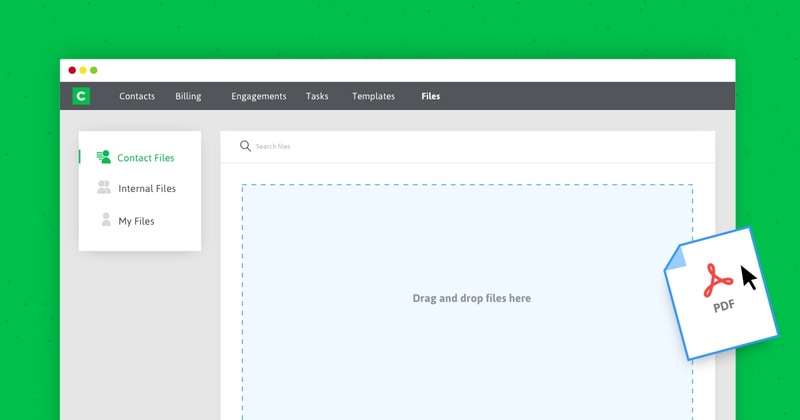 We’ve upgraded our document management to better fit your workflow needs. 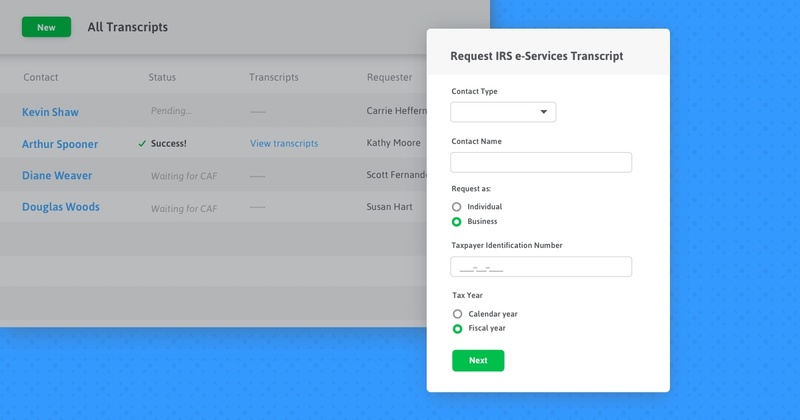 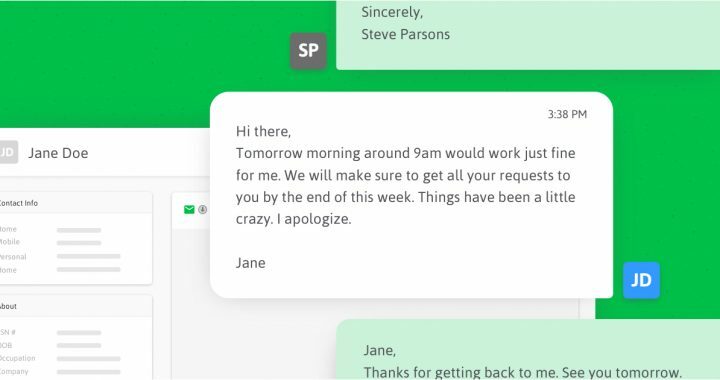 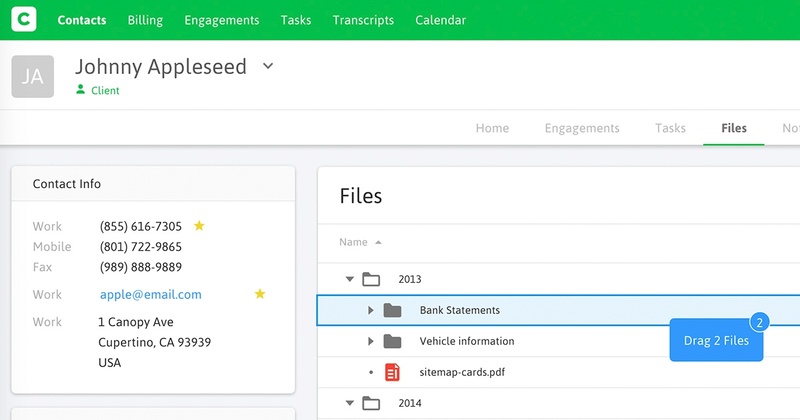 Canopy is introducing a smoother, quicker transcripts experience. 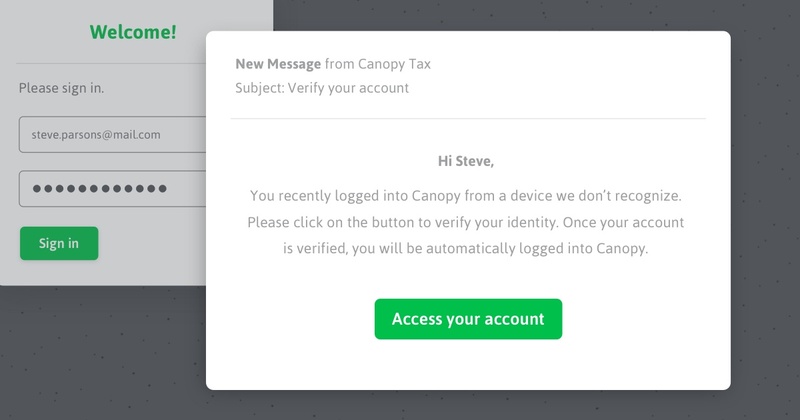 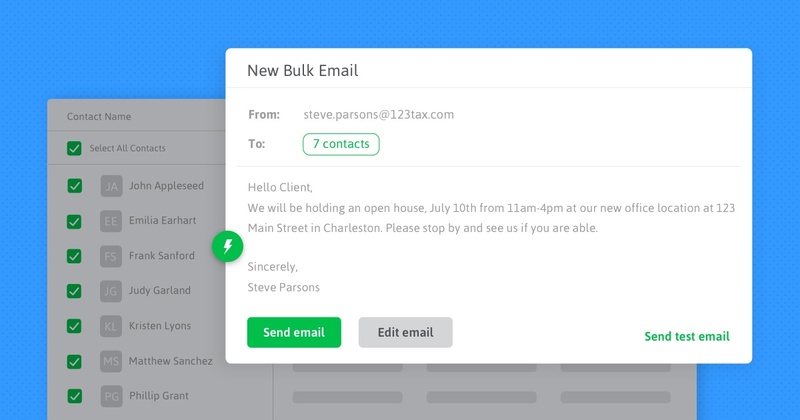 You can now send bulk emails with Canopy! 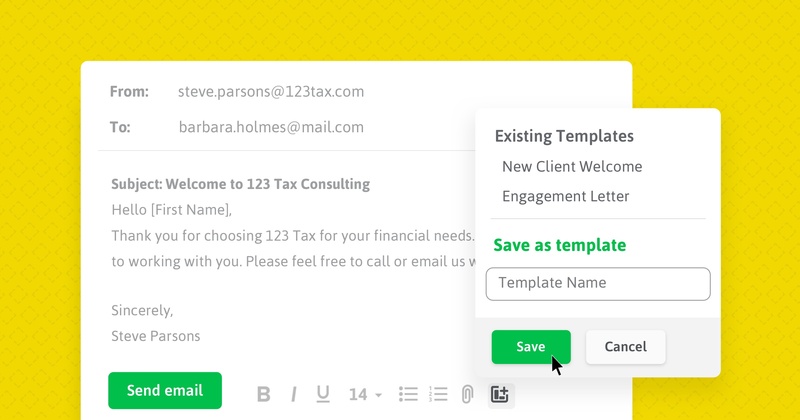 Read on to see just how to send emails to all your clients with just a few clicks. 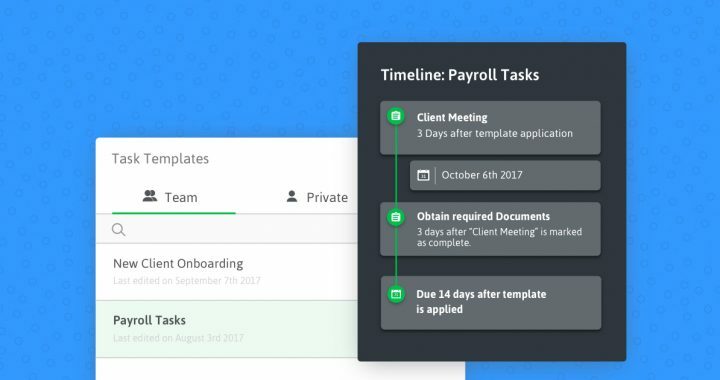 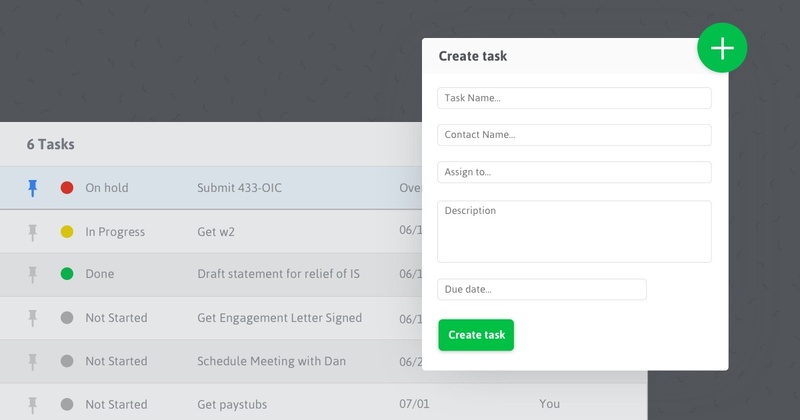 This Practice Management feature means easier delegation of work, less need for team meetings, and easy tracking of tasks. 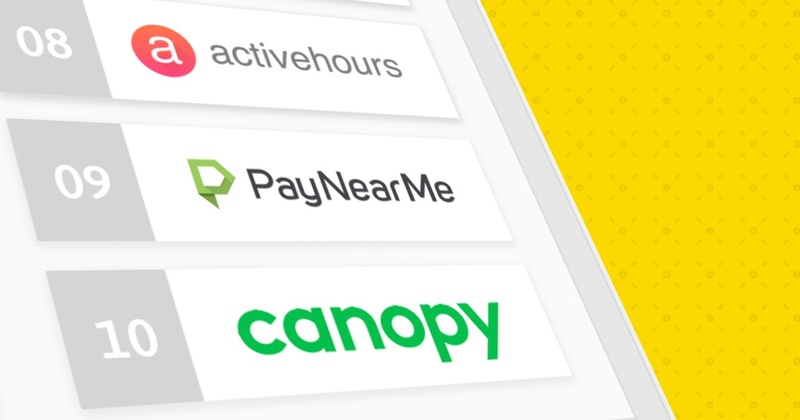 Last week, Canopy was named to the Top 10 US VC-Backed Fintech Deals for Q1 2017. 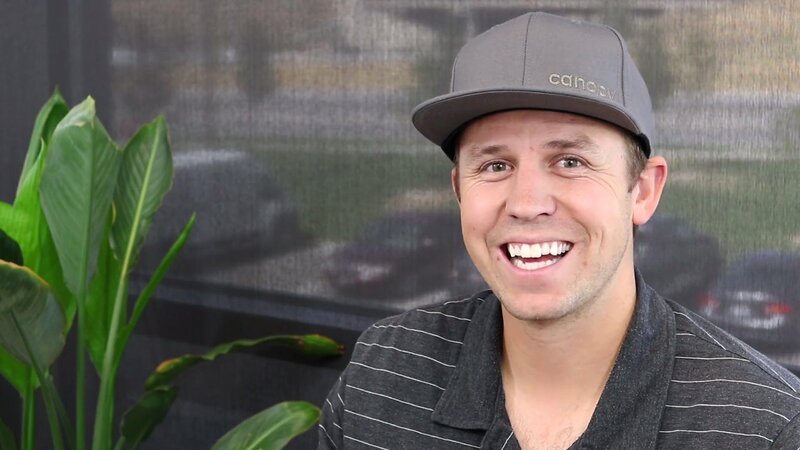 Check out how we're expanding.